Dealing with Building Defects in NSW? Be more informed about common construction issues and building defects in NSW. Consult with us today. What are the Common Building Defects in NSW? Structural defects can be identified with cracks. These affect wall frames or any part of a home that carries some sort of weight. These are superficial cracks or cracks that are comparable to hairline cracks. These are usually caused by moisture changes, chemical reactions, thermal movement, and many more. These are usually found on concrete slabs or layers. This commonly happens due to cold climates and natural deterioration processes. This defect could be in the form of wall cracks, wall bulges or bricks falling off. These are usually found on water supply or drainage pipes as well as waterproofing floor slabs or bath tub seals. Get immediate advice from our Legal Expert! 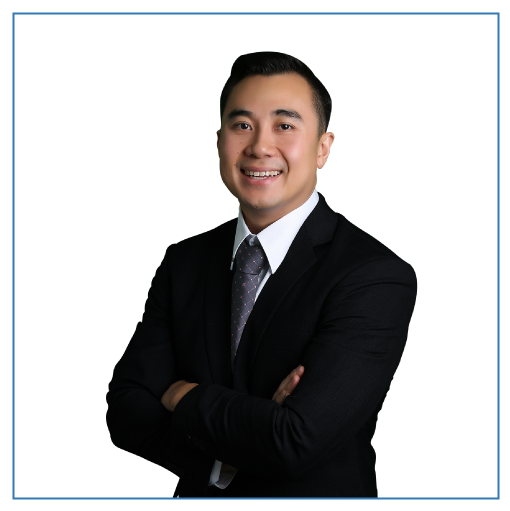 Contracts Specialist principal lawyer, John Dela Cruz, will guide you through the whole legal process. With his extensive knowledge and over 10 years of experience, you can be sure that you are in good hands. Issues about building defects in NSW can be expertly and efficiently resolved. FREE first consult. Call now!